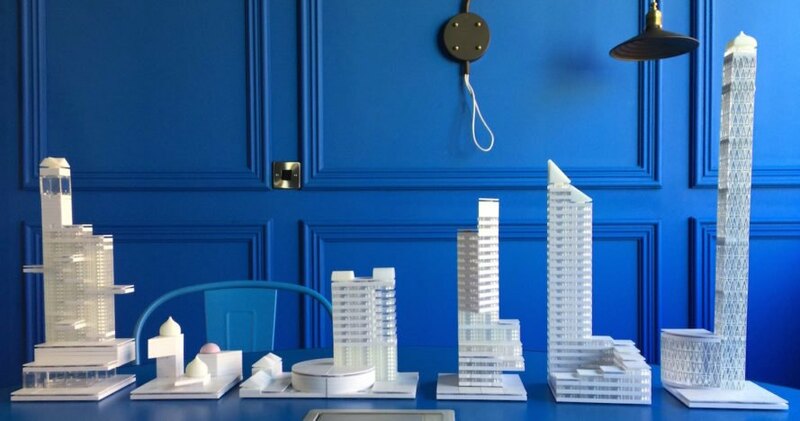 Move over LEGO, a new set of building blocks wants to unleash our inner urban planner. Arckit, the makers of award winning architectural building blocks, have scaled up to create a modeling kit for cities. 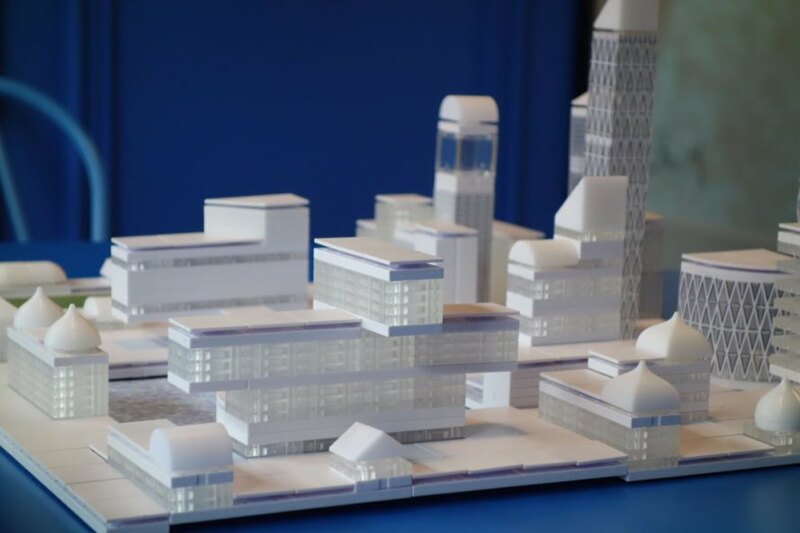 The firm recently launched its first ever Kickstarter campaign to bring its new city building kits to life. Founded by architect Damien Murtagh, Arckit took the architecture world by storm with the debut of their architecture building kits in 2014. The reusable building blocks share similarities to LEGO with their interchangeable components, however, are better tailored for constructing scale models. 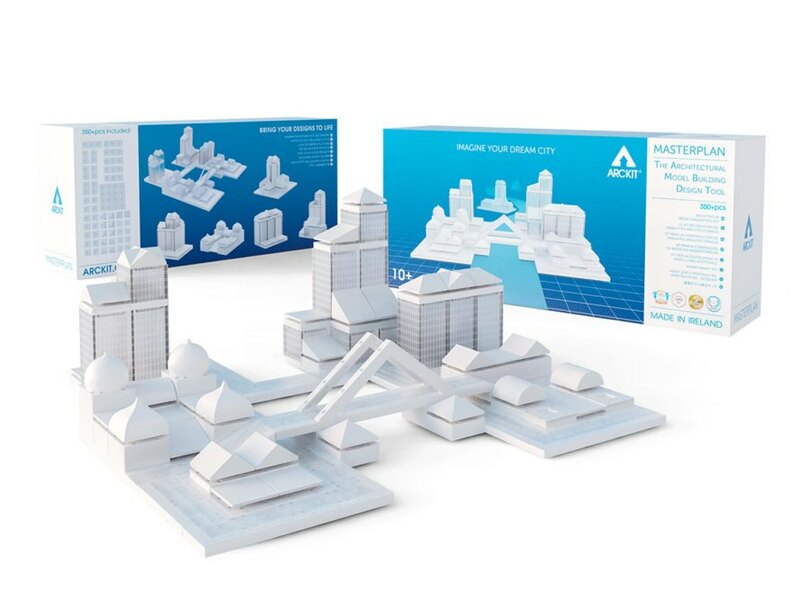 Arckit’s new city modeling kits replicate the flexibility of their predecessors and give anyone, enthusiasts and professional urban planners alike, the chance to rapidly experiment with simple and complex urban layouts in a virtually unlimited fashion. 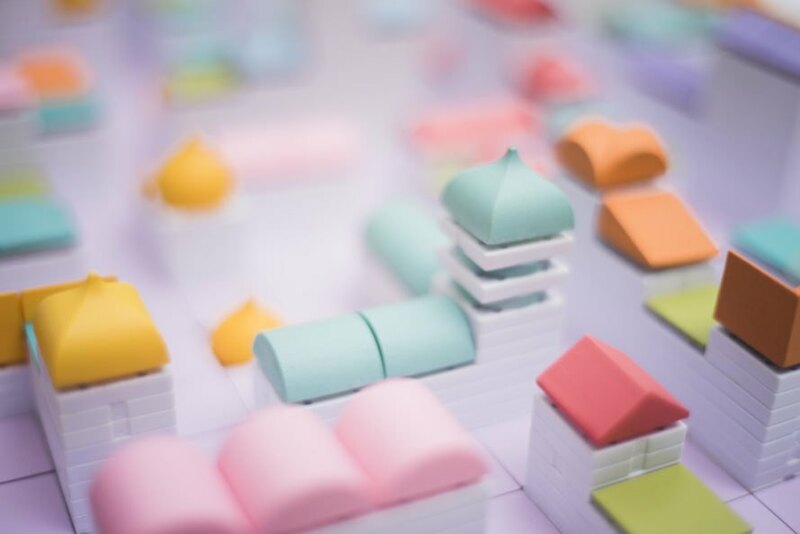 Arckit introduced twelve new modeling kits in their Kickstarter campaign in the categories of ArcKit Cityscape and Arckit Masterplan. The kits are developed for all ages, however, the Cityscape XL, Cityscape XXL, Masterplan, and Masterplan Pro are geared for professional-level models. 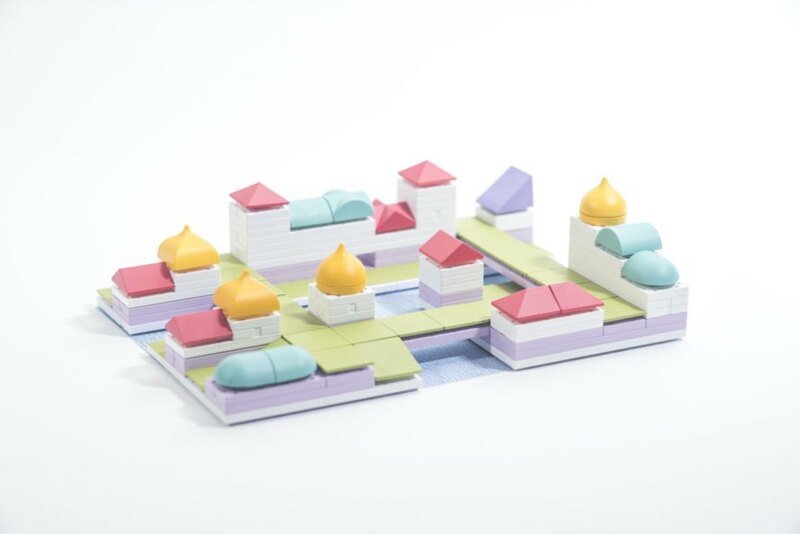 Each kit includes unique components inspired by iconic world architecture and the components are available in white or color. “From developing suburban neighbourhoods to downtown skyscrapers, city parks to piazzas, now designers of all ages can experience what it’s like to be a real architect or city planner,” writes the firm. “Arckit allows you to create your very own miniature model worlds complete with subtle colours and graphics – then stand back to marvel at a true 3D perspective of your masterpiece.” The ArcKit Kickstarter campaign is targeting a €30,000 goal. Move over LEGO, a new set of building blocks wants to unleash our inner urban planner. Arckit, the makers of award winning architectural building blocks, have scaled up to create a modeling kit for cities. The firm just launched its first ever Kickstarter campaign today to bring its new city building kits to life. The reusable building blocks share similarities to LEGO with their interchangeable components, however, are better tailored for constructing scale models. 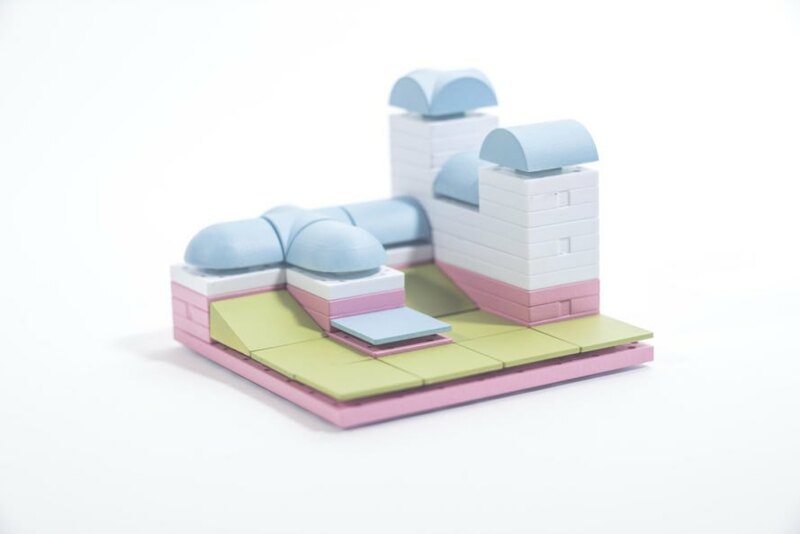 Arckit introduced twelve new modeling kits in their Kickstarter campaign in the categories of ArcKit Cityscape and Arckit Masterplan. The kits are developed for all ages, however, the Cityscape XL, Cityscape XXL, Masterplan, and Masterplan Pro are geared for professional-level models. Each kit includes unique components inspired by iconic world architecture and the components are available in white or color. The ArcKit Kickstarter campaign is targeting a €30,000 goal.